Malaria life cycle is amazing and everyone should know about mosquito-borne infectious disease. It affects humans and other animals . 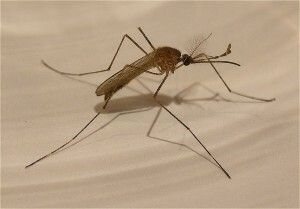 Malaria begins with a bite from an infected female Anopheles mosquito, which introduces the protists through saliva into in the blood.The protists travel to the liver to mature and reproduce.The usual symptoms of Malaria typically include fever and headache, which in severe cases can lead to coma or death. 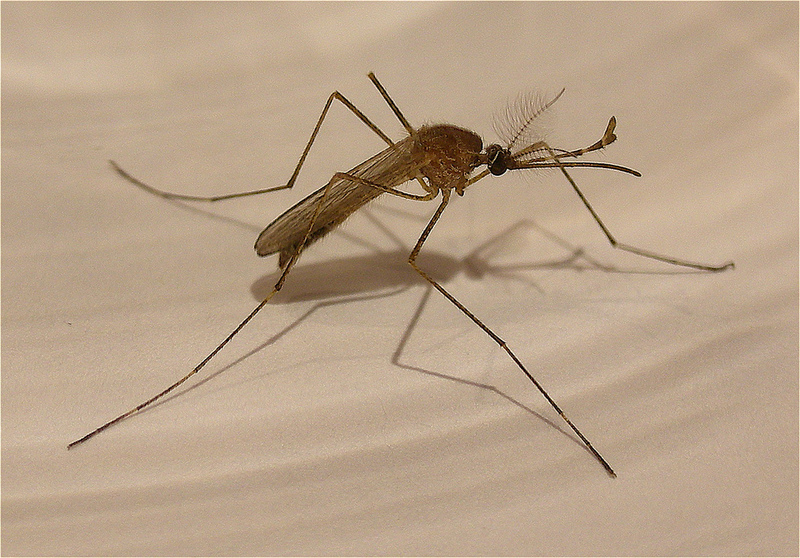 Have you taken the ten questions (MCQ ) test on Malaria ?